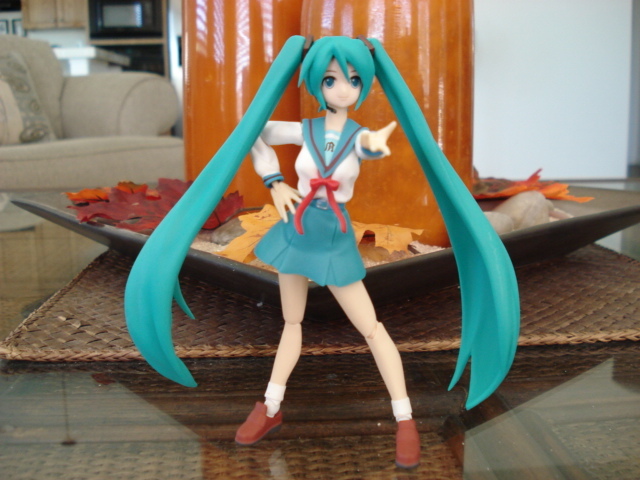 Published on October 27, 2008 in figma and Reviews. 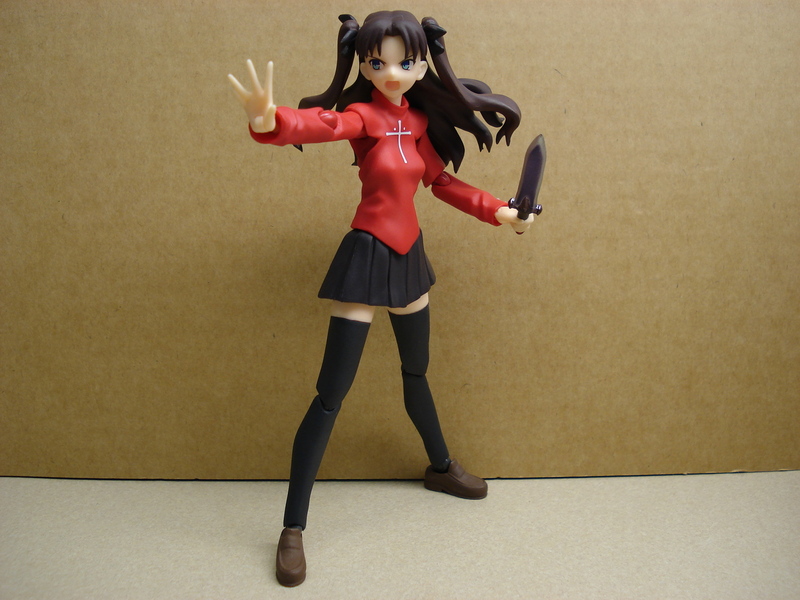 2 Comments Tags: fate stay/night, figma, figma:rin. The Yuuichi-kun's figma Universe archives for the figmarin tag.